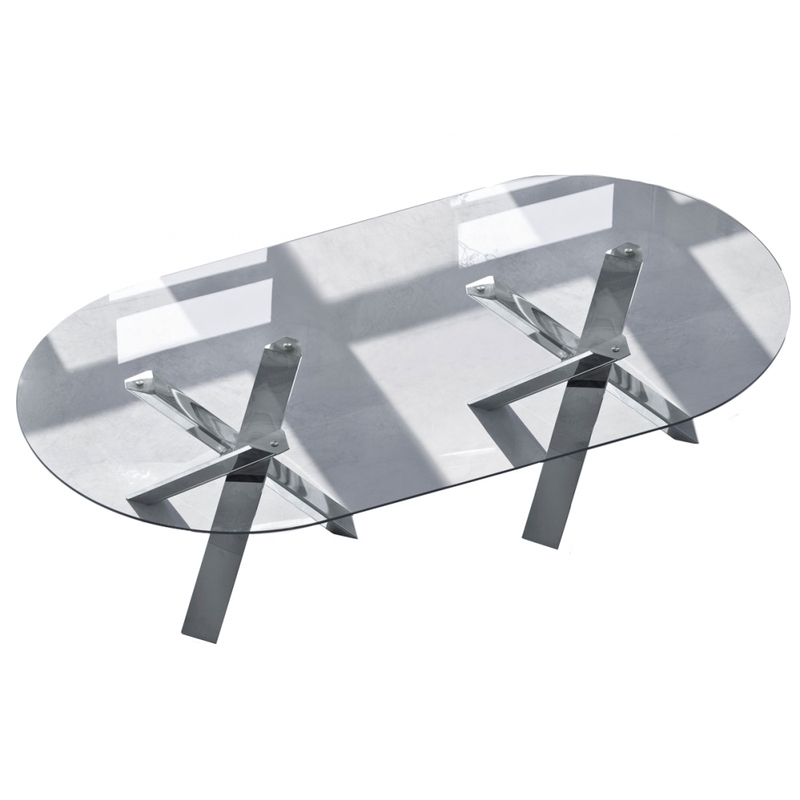 Fixed table with choice of leg and top finish, and available in many sizes. The Resort table relates to every moment of everyday life by adding elegance to the home. Transparency, reflections and light are the words that come to mind when observing this interesting object from the exclusive design.